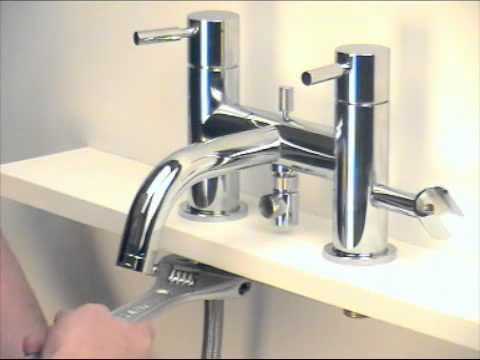 Whether in the kitchen, in the bathroom or in the service area, the taps are functional and important accessories on a daily basis, in addition to decorating the environment. However, you need to analyze your needs and understand the operation of each one to choose. Start with learning about the mixers. Conventional mixers, also known as dual mixers have two registers: one for controlling the output of hot water and one for controlling the output of cold water. If you want to change the flow rate without changing the temperature of the water (or vice versa), try to maneuver the two records. 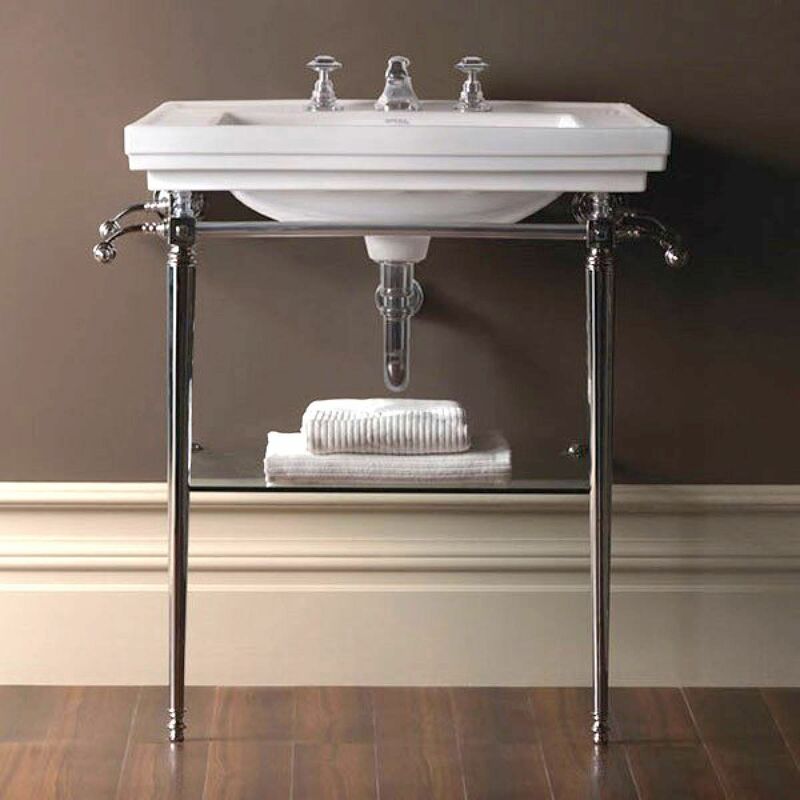 The single-lever mixers have only one lever that controls all functions. Placing it up and down, you regulate the flow of water. On one side to the other, it is possible to control the temperature. In this way, all functions are performed independently, which is much simpler, practical, comfortable and economical. The interior designer Simone Sechetto explains that in addition to these benefits, the single lever mixers influence the environmental harmony. 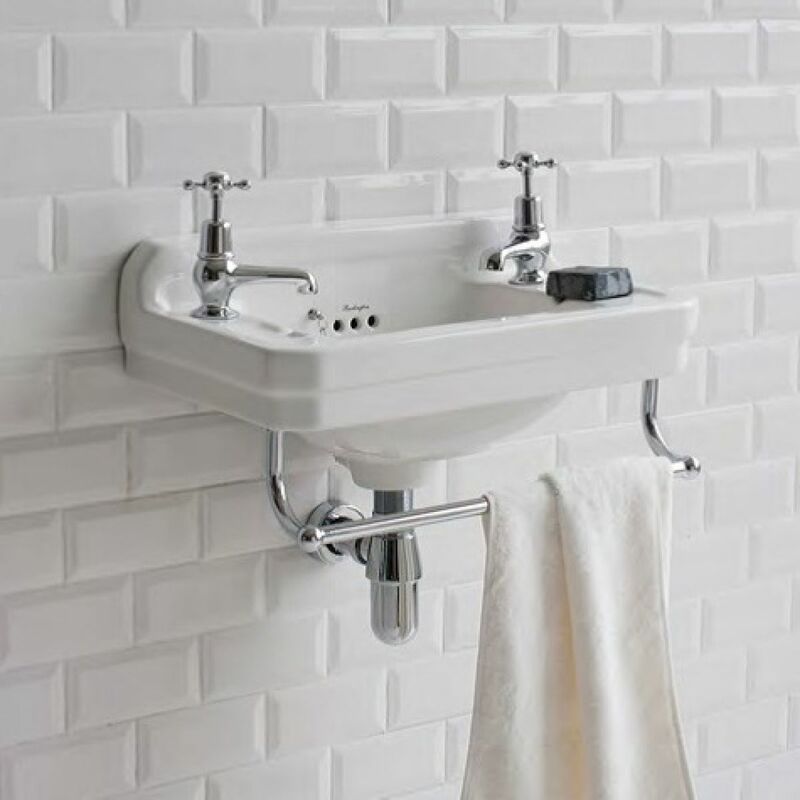 “They get more and more space in decorating the clean look by using less space both on the walls and in the stands, the easy installation and simplified and functional handling facilitates its use in everyday life.” Some brands produce single lever mixers with up to three stages of opening. 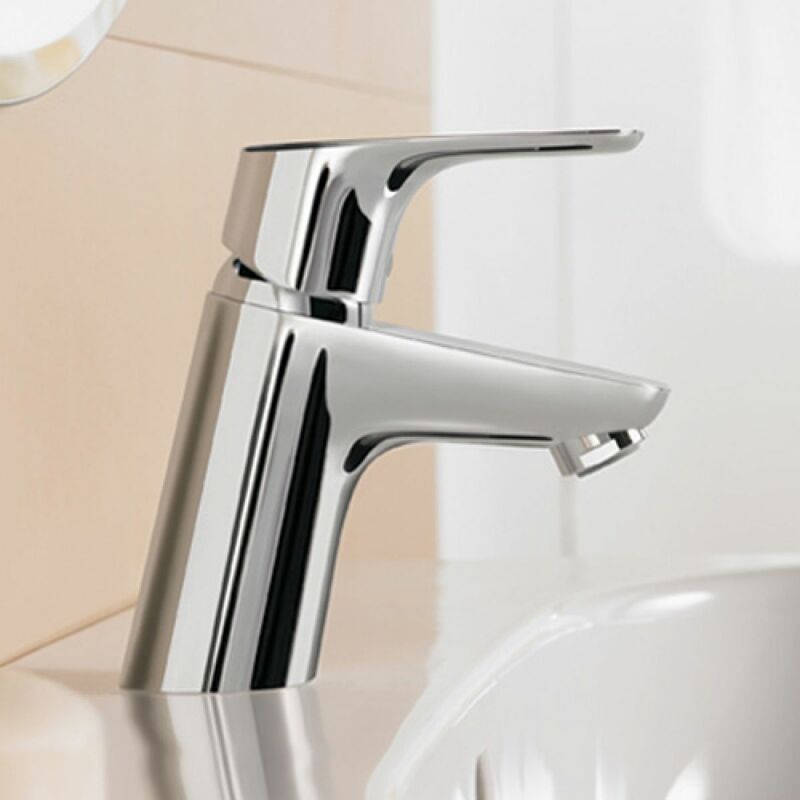 While one of the taps releases a normal water jet, the other has a gentler stream with reduced water flow. Other products now come with integrated restrictors, which help save water by limiting the output of the same. 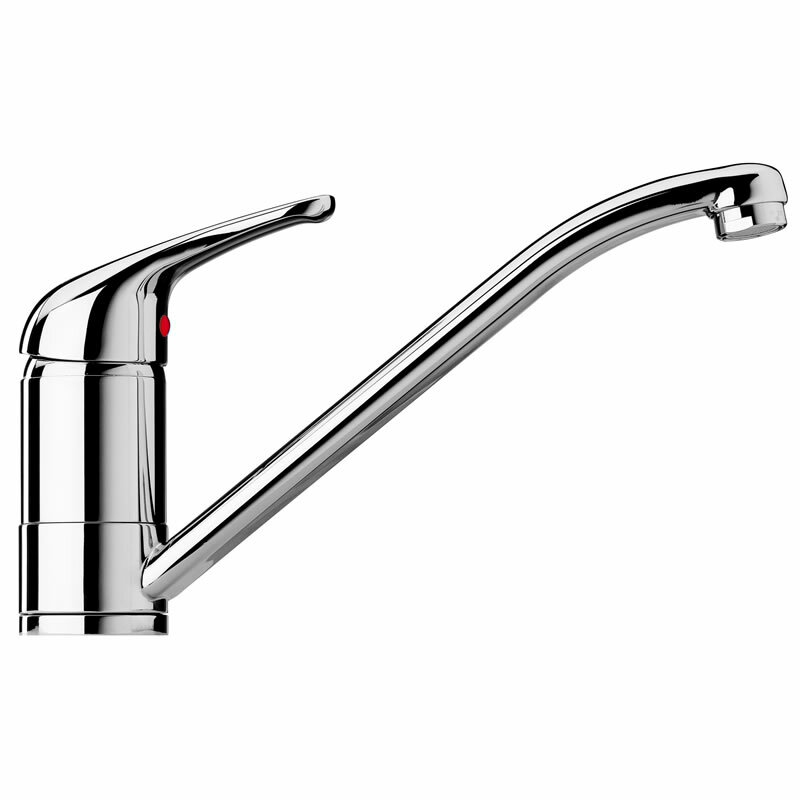 Some mixers to shower, sink and kitchen also allow you to choose both the flow rate as the maximum temperature of the water in advance, which provides water and energy saving. If you already have a mixer and it does not have these mechanisms, know that you can adapt restrictors or aerators (product aids in the consumption of water) flow in his play. The use of mixers is mandatory at all points where the water temperature can exceed 40 ° C. In Brazil, this type of system is most commonly found in private environments, such as homes, hotels and hospitals rooms with the intention of offering more comfort and safety for those using. When purchasing a mixer, always check the manufacturer’s recommendations. If you are building, it is interesting to hire a designer in the hydraulics and heating area, who will create a project with the shortest possible distance between the heater and the water points. 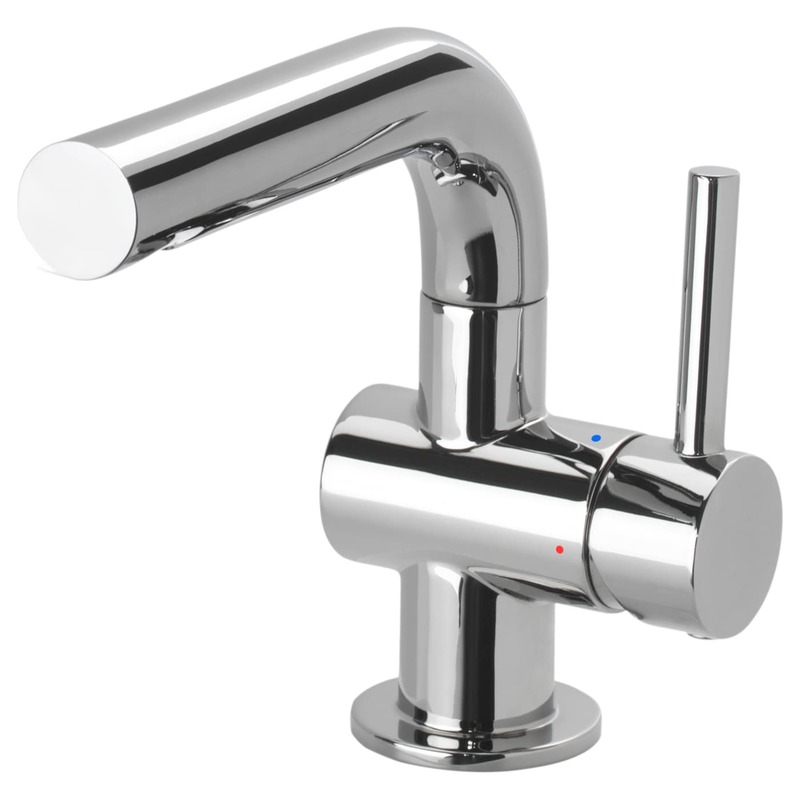 This helps reduce both the cost of pipes and fittings as the waiting time for hot water. The heater should also be well positioned, so do not miss hot water during use and there is also no waste of water and energy. For those who want only change the taps for mixers, it is necessary to reform. If you already have a hot water system, just make sure the heater power will support the increase of the hot water consumption of the mixer you have chosen. To do this, ask the help of an expert. In both cases, the operation of the mixer is directly linked to performance of the heater and heating system water. Always look for technical information from manufacturers and give preference to products with high quality and durability. 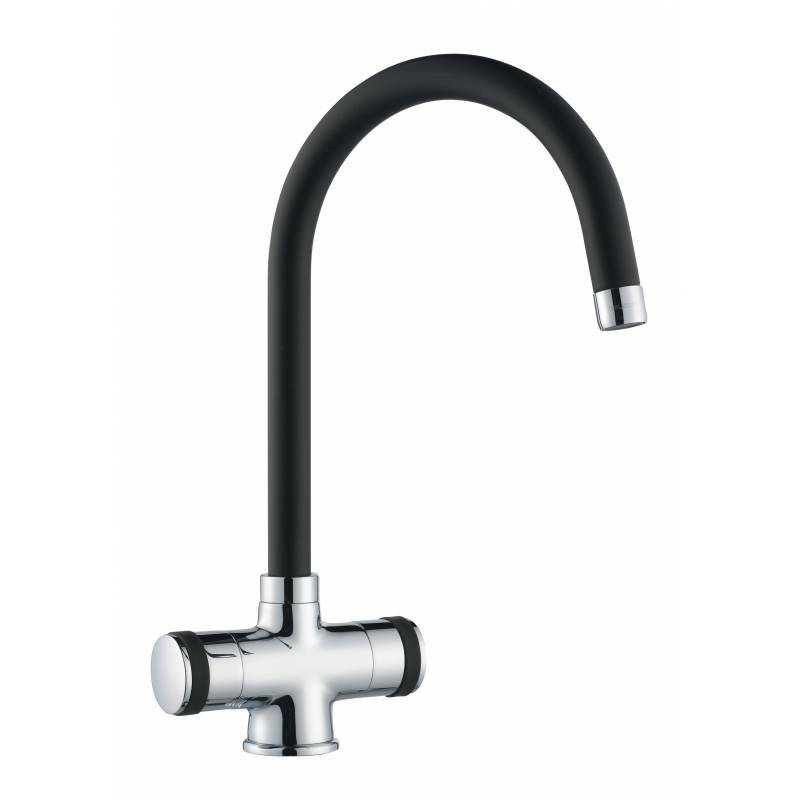 – You can adjust the water temperature according to your needs. – In kitchens, they are ideal and practical, because the warm water facilitates the work of degreasing household items. 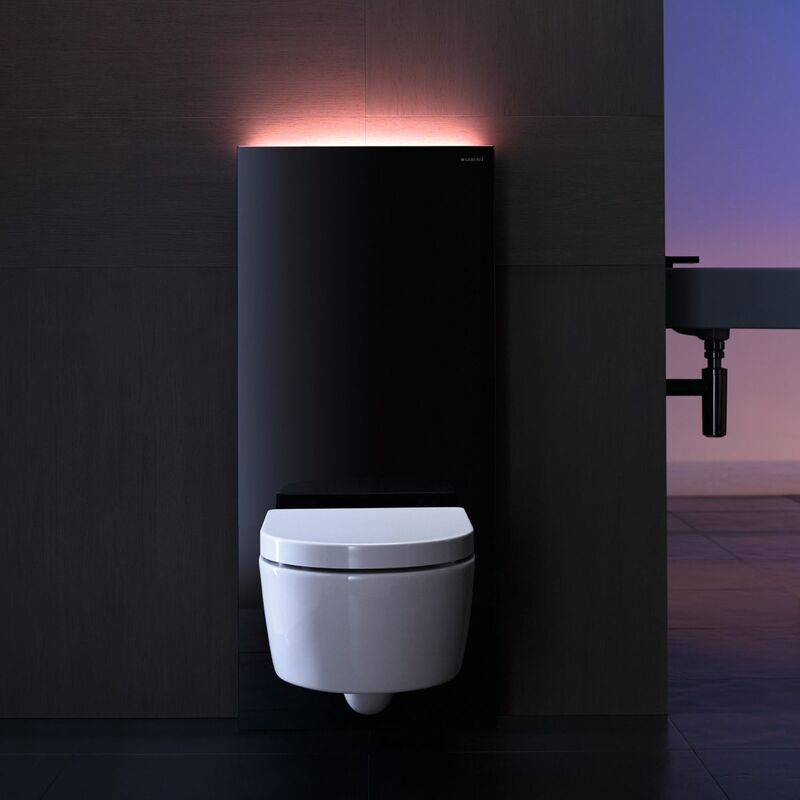 – They are more practical and provide more comfort at the time of washing hands, perform tasks in the kitchen and in the bathroom. – It has only one lever to activate all functions.